Tomorrow Andhra Pradesh got world first thermal battery manufacturing plant. The name of this world’s first thermal battery manufacturing plant is BEST. BEST stands for Bharat Energy Storage Technology Private Limited. This news was first disclosed by ANI. Moreover, Thermal batteries made in this plant will not depend on the fossil fuels. One can utilize these thermal batteries in many ways. Such as one can use it in telecommunications to motor vehicles. These batteries can also be used as a charging source, nowadays which is most necessary and common. 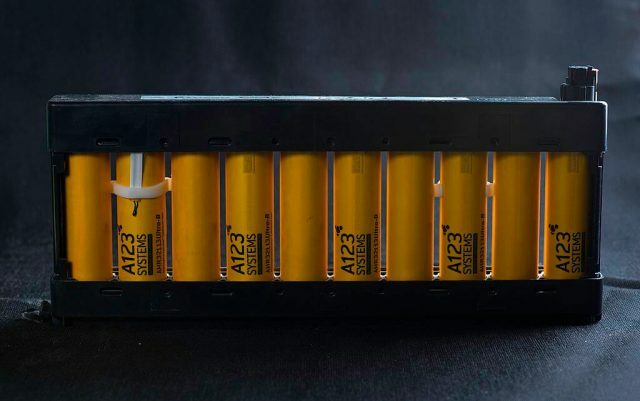 ANI reports that Plant manufactures and distribute batteries to the distributors from May 2019. In the beginning, the plant will be able to produce only up to 1000MW. Whereas the company believes that they will be able to produce up to 10GW by 2025. Let’s see the extent to which the thermal batteries trend rises in our country. At present, India is rapidly dominating the world of technology and electronics field. More recently, the world’s largest mobile manufacturing unit in India is open in Noida. The Korean mobile company Samsung opens this unit. Read also: Why more than 130 companies want to buy ISRO Lithium Ion Battery Technology?